Peter Chernin and Dylan Clark will produce the project through Fox-based Chernin Entertainment. Emma Watts, Peter Kang and Daria Cercek will oversee the project for the studio. Set in a dystopian world, “Shatter Me” is the story of a 17-year-old girl imprisoned for possessing a fatal touch. As she watches everything crumble around her, she must choose between relinquishing her power or use it to save the world. 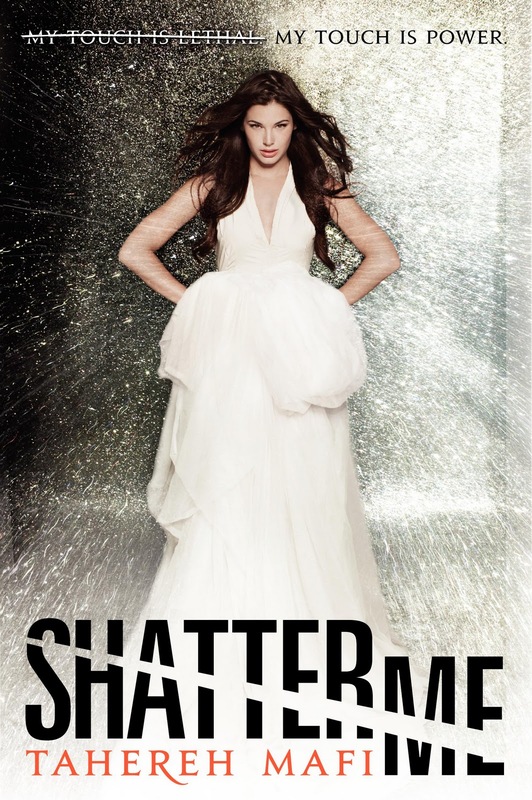 I have read Shatter Me and am sort of surprised by this development. If you’ve read my review of the book, you know about my mixed feelings on it. I can’t see the majority of the novel being translated well to film. Not much happens in the beginning and it doesn’t get really interesting until the end. When you do get to the end, it’ll remind you a lot of another franchise that Fox also happens to produce. In my opinion, it’s too early to say whether or not Shatter Me would make a decent movie or not, without knowing what will develop in the sequels. Based on the first book alone, I think it would be better adapted for television. It would be a lot more interesting and translate better on televison. I guess we’ll just have to wait to see what happens. Despite all these studios buying YA novel rights, not many have been green-lighted yet. At this point, it’s only a possibility that we’ll see this adaptation on the big or small screen.